The FINIS Floating Fins increase leg strength and help athletes swim at faster speeds. With its long, hydrodynamic blade, the Floating Fins add propulsion to flutter and butterfly kick. Buoyancy from the fins lifts the legs to the surface reducing drag from the rest of the body. 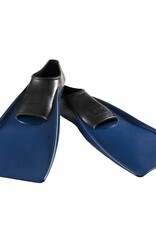 The Floating Fins' closed heel design provides protection against overflexion of the ankles and increases comfort. Great for all ages and all levels of swimming the Floating Fins are color-coded by size from the shoe size Junior 8 to Adult 14. 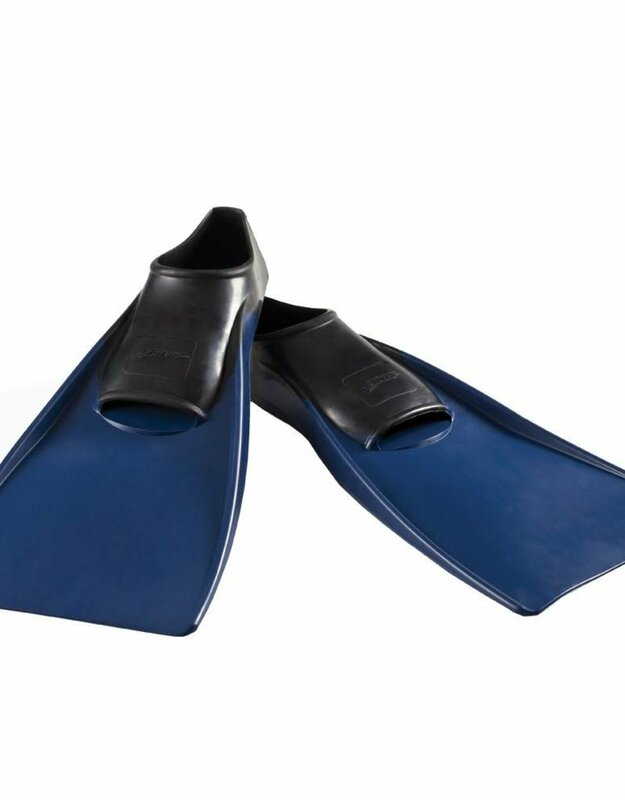 Made of soft floatable rubber the Floating Fins will not sink in either fresh or salt water, making them ideal for open water and pool training.